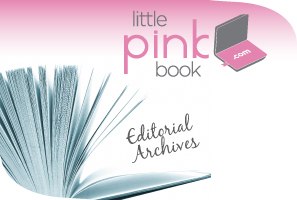 Each year PINK inspires thousands of professional women nationwide with its annual fall conference series, featuring the most powerful women in America. PINK brings the same excitement and prestige to its Empowerment Series intimate, discussion-driven events that let career women connect more personally with the leaders who are reshaping business today. 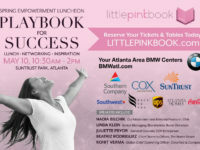 Join PINK and the most influential women in business at the Atlanta Fall Empowerment Event.